The Most Luxurious Virgin Indian Remy Deep Wave. 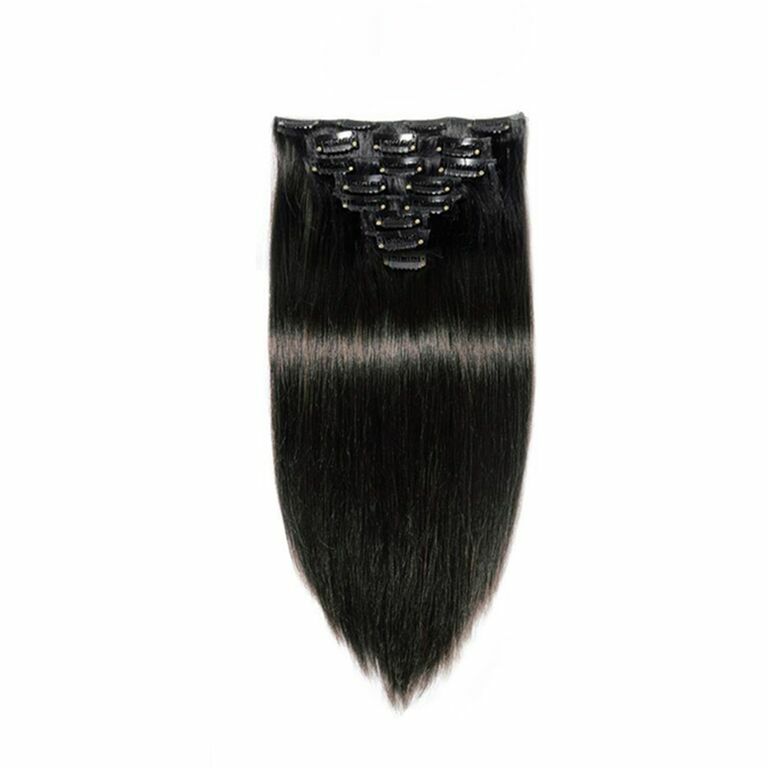 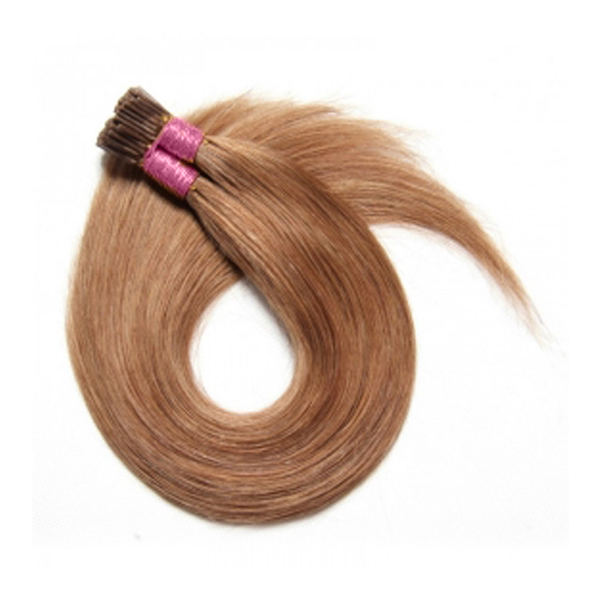 This texture provides you with the most controlled ringlets when worn natural. 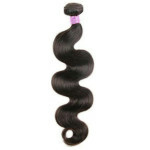 If worn tousled create a full body of curls all the way to an afro style. 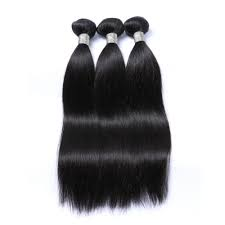 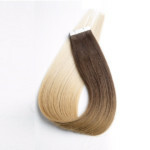 Virgin Indian hair is a fine texture and great for all hair types. 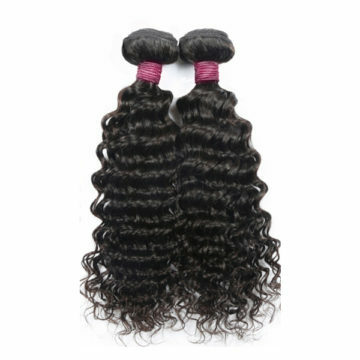 One bundle is approximately 4.0 ounces, 113 grams.